Fluidtrol - BBC Pump and Equipment Company, Inc. 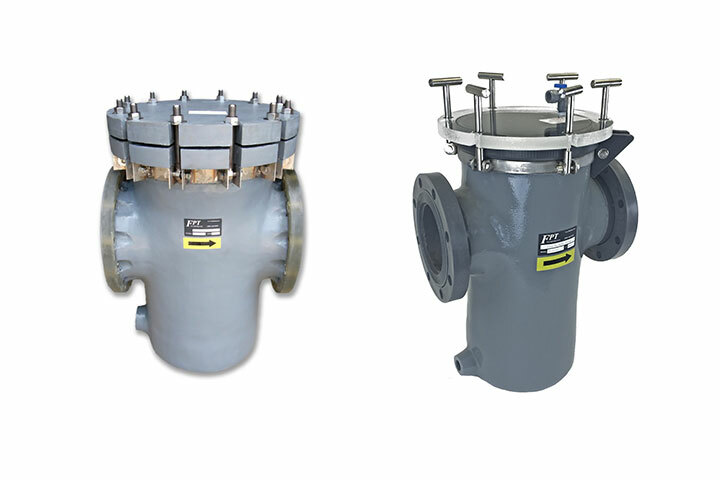 Whenever a need arises for a high quality, corrosion-resistant basket strainer, Fluidtrol Process Technologies, Inc., works relentlessly to deliver a single-source solution that completely satisfies the customers’ need. To accomplish this, Fluidtrol holds their products to the highest standard of precision and workmanship; challenge team members to continuously innovate; and provide exceptional customer service and delivery times. Fluidtrol is dedicated to finding creative solutions to filtration problems for aquatic, general water, and industrial environments, as well as delivering heavy-duty strainers in the fastest time possible. Quality is evident from Fluidtrol's materials; they are a turnkey manufacturer of thermoplastic (PVC, CPVC, PP, PVDF) and thermoset (FRP) basket (simplex and duplex styles) and wye strainers, as well as light duty stainless steel strainers.